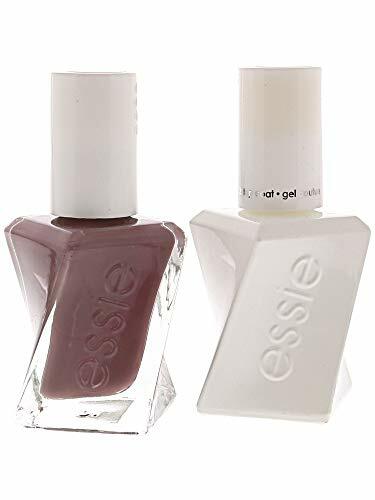 Achieve picture perfect nails with the Rock the Runway Kit by Essie. 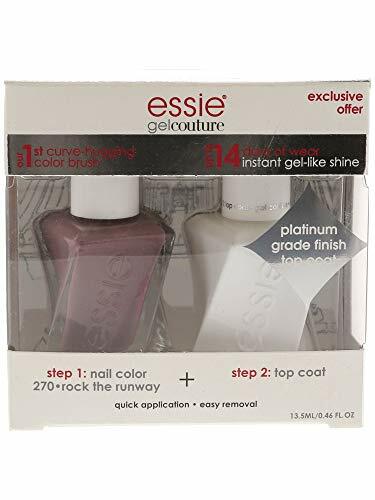 Formulated to work together, this set includes a base and top coat with no heat lamp needed so you get perfect nails in 2 easy steps. Now included is an easy to use curved brush so application is a breeze. And removal is even easier! 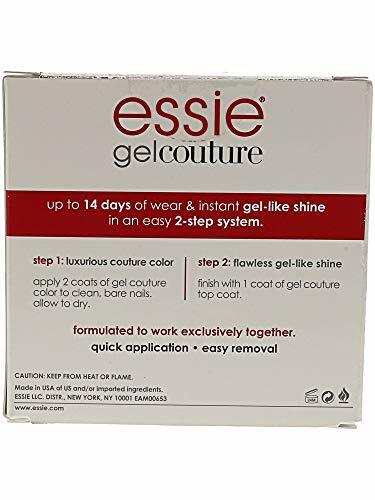 Gelcouture by Essie lasts long and gives you gel-like shine with every application.